How can anyone or any community heal and move forward unless they’re given the space and time to grieve? 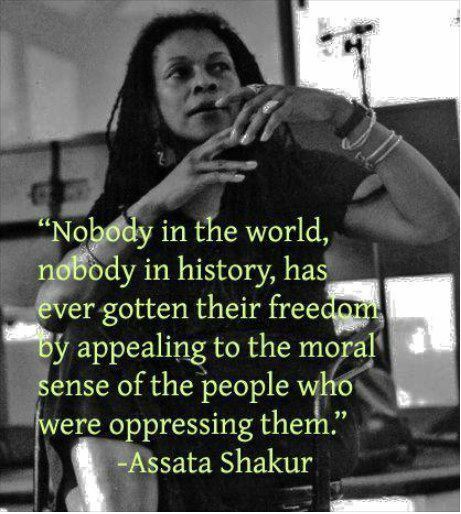 People always question why African-Americans still are “stuck” on race issues, without realizing that crying out about the very real injustices that our people have faced and continue to face, that protesting, rioting and boycotting are our ways of grieving. 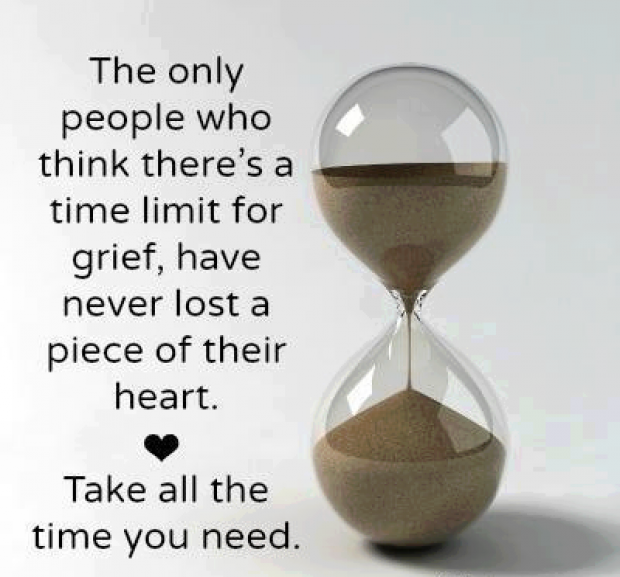 Grief is not a process that can be rushed through. It’s not something you can just “get over” and move on from like nothing happened. It’s a process that takes time to go through. It’s time that we stop trying to justify our griving process to those who’ve never been through the systematic and continuous pain that we’ve been through as a community. It’s time that we grieve how we need to, for as long as we need to, so we can heal as a community and find ways to move forward.